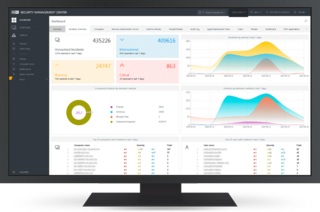 Business computer security software for small and large organisations. Make an enquiry | Existing customer? 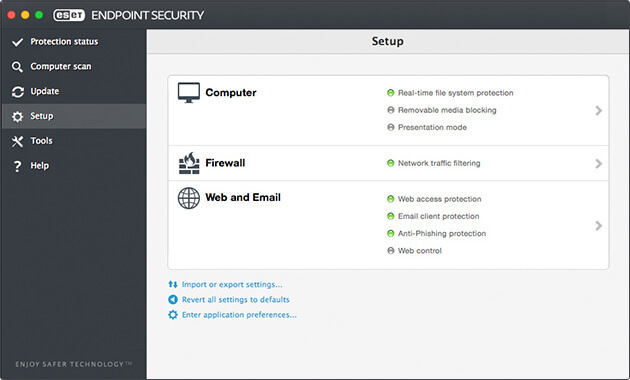 A single layer of defense is not enough for today's evolving threat landscape. 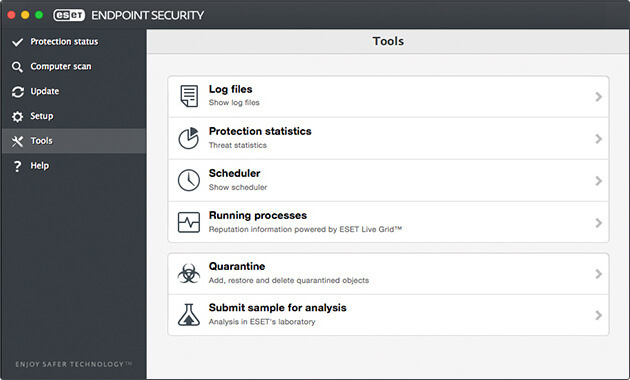 All ESET's endpoint products have the ability to detect malware pre-execution. 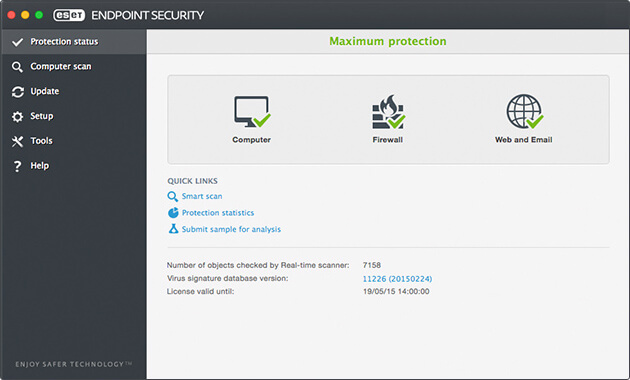 Focusing on the whole of the malware lifecylcle, not just on a specific part, this allows ESET to provide the highest level of protection possible. Upping your personal security not only makes you safer but can help to protect others in the long run. Login or retrieve your password to manage your existing licences.